As discussed in item #5 below, this week marks the launch of our agenda development process for our fall conference in Spokane. Last year, we had more than 125 organizations with us at the Spokane Convention Center. So, go outside! Enjoy the weather. And, forget about being indoors come September! Thanks as always for your support of our work! The HCA has released an RFP for “Medicaid Managed Care Dental.” This will provide covered benefits for approximately 2.1 million beneficiaries, of which 994,000 were 20 and under. The RFP says it will provide multiple awards, and that managed care entities are encouraged but not required to propose services in each of Washington State’s 9 regional service areas. So far, only eleven interested parties have downloaded the RFP. Of those, most are consultants rather than dental plans. You can see the full RFP posted at State of Reform by clicking here. The Bi-Partisan Budget Act passed by Congress allows for the inclusion of non-health care services to be covered supplemental benefits for MA plans starting in 2020. I detail some of the background on this here. This means that strategies related to the social determinants, for example, can be funded in Medicare, if a plan chooses to cover them. Last week, CMS proposed several updates to Medicare payment policies and rates. Among them is a requirement to have hospitals publish a list of “their standard charges” online in an effort to “empower consumers.” This is an incremental step, but a good one and one we’re likely to get more of from Seema Verma’s shop. I believe you can view our politics and our policy discussions through the lens of the social contract we have with one another, and the social capital we have built together to support it. I’ll talk more about social capital another time, though one of the country’s first efforts to measure social capital was just released in late April. Washington State ranked 15th on the index of social capital among states. Our social contract is the set of responsibilities we owe to one another as Americans. I would argue many, and perhaps most challenges we face in health care today result from a perceived violation of our social contract by one group or another. I outline the idea of this social contract in a two part series: connecting the decline of public opinion of health care to our social contract, and the four tenets that make up the contract and which have broad acceptance by a majority of Americans. Sue Deitz is the Vice President of Business Development at Caravan Health, where she supports providers moving into value-based payment models. She joins us in this episode of “What They’re Watching” to discuss value-based transformation. 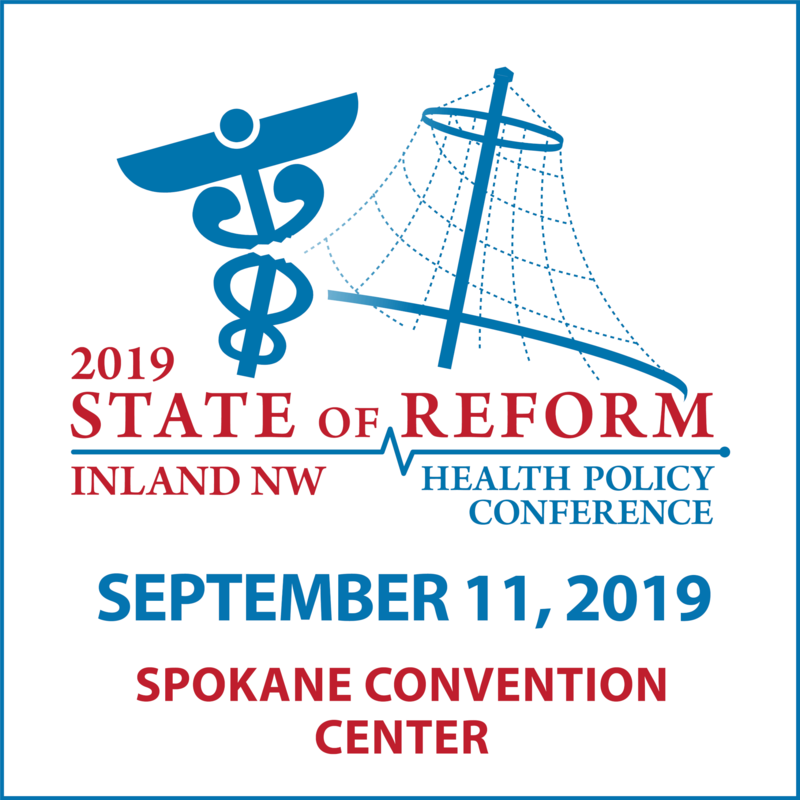 Our 2018 Inland Northwest State of Reform Health Policy Conference is coming up on September 12th. As with any of our events, you can expect one of the most diverse convenings of senior health policy leaders and health care executives in Washington State. Our headlining sponsors for this year’s event are the Empire Health Foundation, Amerigroup of Washington, and Washington State University, some of the most innovative and respected names in Washington State health care. On Thursday, our Convening Panel will get together to begin our agenda development process. This group will start to sort through the topics and conversation points to discern some of the most pressing, more important conversations we should be having come September. The Topical Agenda will be released May 30th, at which point we’ll begin recruiting speakers in the run up to this fall’s event. So, if you have topics you’d like to propose to be included on the agenda, now is a great time to drop me a note letting us know!